Please note - Only at the height of the flowering season would you actually get all plants in flower at the same time. 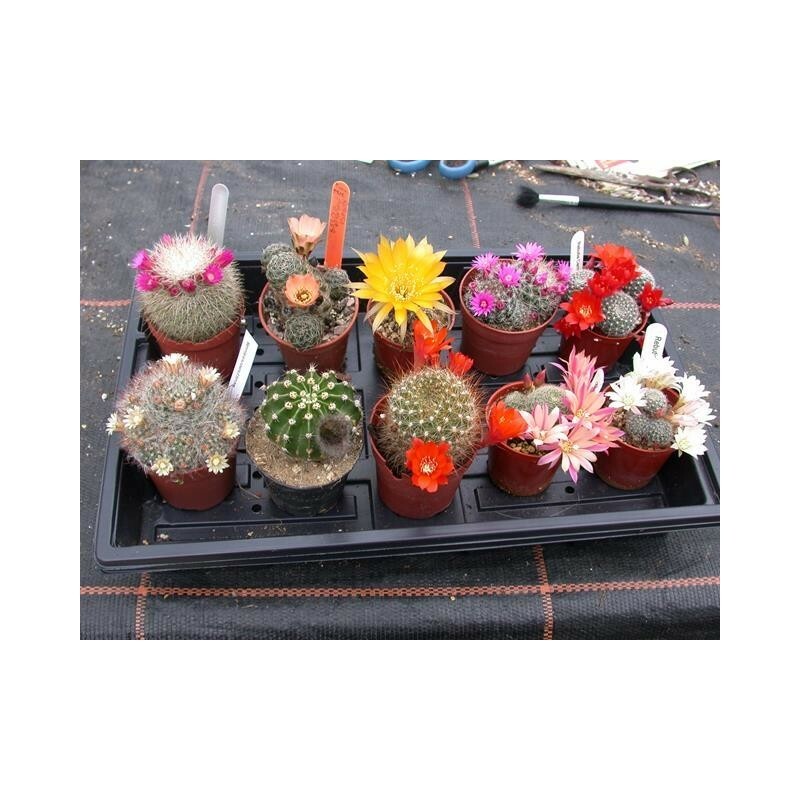 However, all plants in this collection are flowering size and would be expected to flower within the next 12 months. We will do our best to send plants in bud whenever possible.